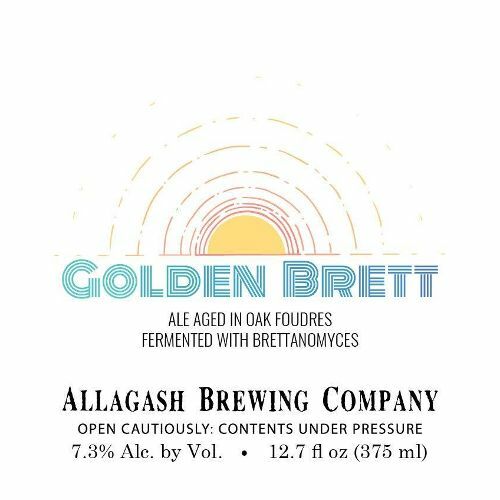 "Golden Brett is a dark golden colored beer, brewed with Victory, 2-Row and Red Wheat malt. It was lightly hopped with a blend of Northern Brewer and Simcoe hops. The beer started it's primary fermentation in a stainless tank and finished fermentation in a 800 gallon oak foudre. The finished beer has fruity nose and flavors of citrus, apricot and bread crust. 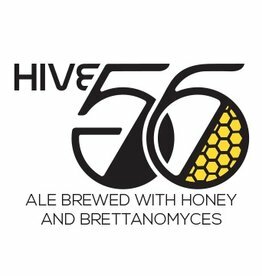 The mild tartness of the beer gives way to a long, clean finish."